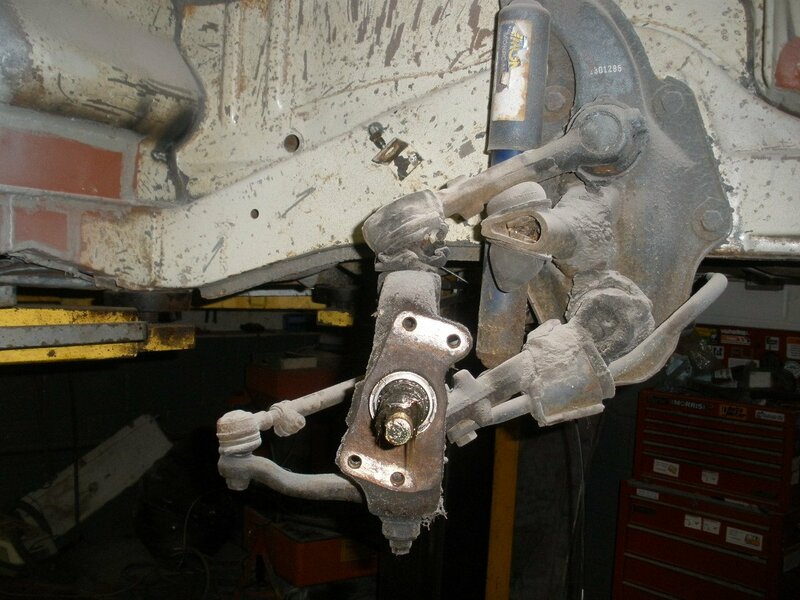 With both ball joint rubbers on the steering drag link arm replaced with top quality German made replacements, it was time to get the steering drag link arm fixed back in position on the Early Bay Westfalia camper. 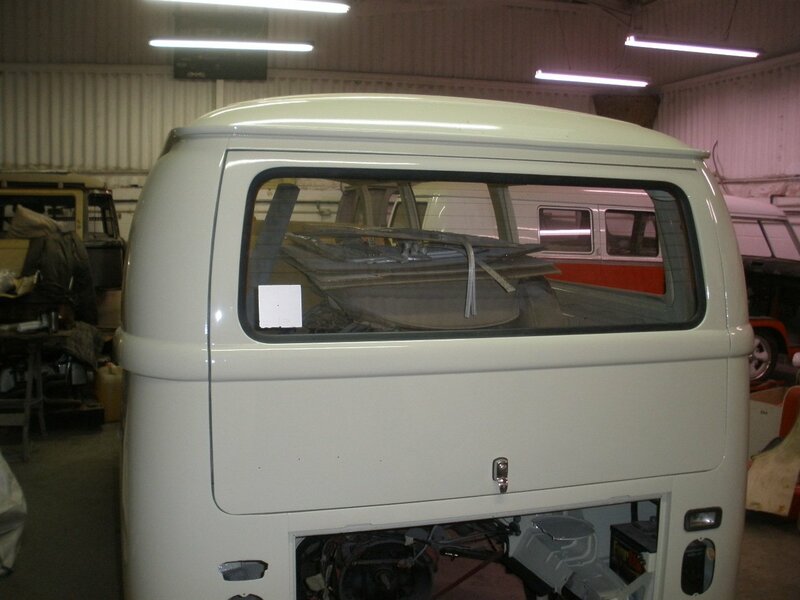 … rear end fixed to complete the job, all looking much better now with front and rear rubbers replaced! 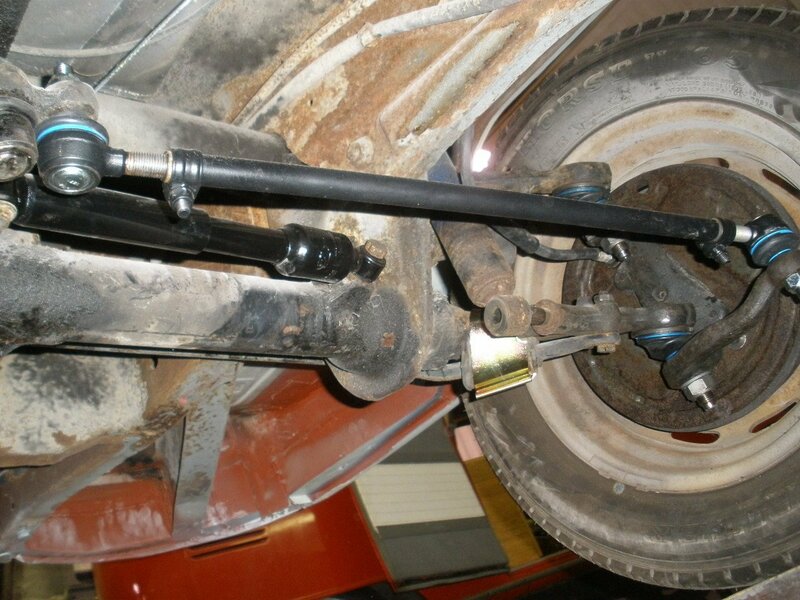 …so I’ll be using my new best friend of a tool, the draper expert ball joint splitter to remove the track rod so that accessing both track rod ends is easier making replacing both rubbers a much easier job to do! Next post Using German quality parts make such a difference!